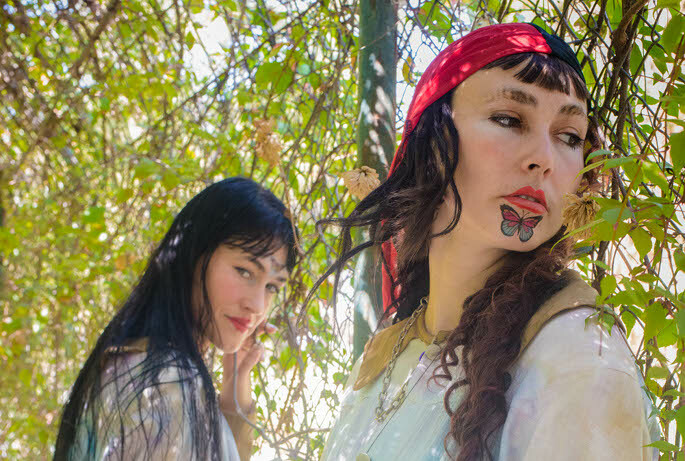 Premiere: perennial pop oddballs CocoRosie ponder 'After The Afterlife' - FACT Magazine: Music News, New Music. 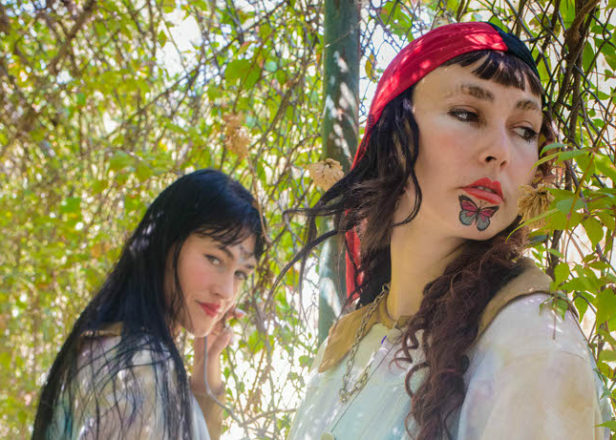 CocoRosie – the endlessly provocative musical partnership of sisters Bianca and Sierra Cassidy – have another album on the way. Since 2003’s La maison de mon rêve, the pair have specialised in flamboyant, unpredictable and, on occasion, frustrating art-pop. As their list of collaborators – Antony Hegarty and Devendra Banhart among them – shows, they enjoy a dedicated and committed cult following, and they’ve also had a hand in a raft of extracurricular activities: last year saw them choreograph a dance show, stage an opera called Soul Life and work on a new adaptation of Peter Pan. In May, the sisters will release new album Tales of A Grasswidow, another collection of beatboxer-assisted psychedelia and twee pop with a hard edge. Following on from lead track ‘Gravedigress’, FACT have the first play of album opener ‘After The Afterlife’. From the eye-bruising artwork through to the elastic vocal tics, ‘After The Afterlife’ is CocoRosie to a T – a capriccio of mournful pianos, picaresque lyrics and some synth patterns that bring vintage Squarepusher to mind. Those who’ve previously been rubbed up the wrong way by the Cassidy sisters are unlikely to find themselves turned into converts. 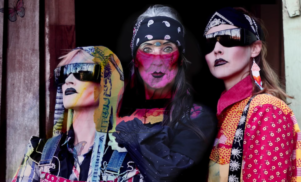 Those with the CocoRosie bug, though, won’t have any difficulty getting their freaky kicks. Tales Of A Grasswidow is due on May 27 through City Slang.